Kids will love our Fun Indoor Tennis Leagues. Leagues include Coaching, Games, T-shirts & Prizes. Few spots left for next little aces league!! Register here! 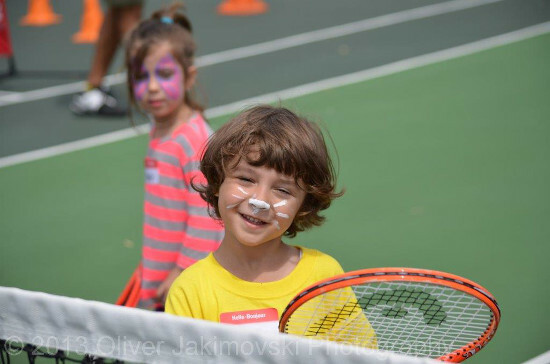 Fun Progressive Tennis Kids program!! 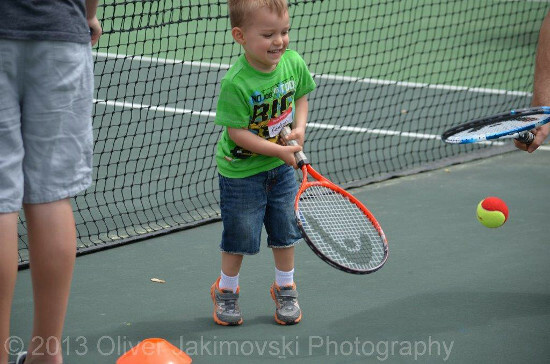 Why start your child in Progressive Tennis? 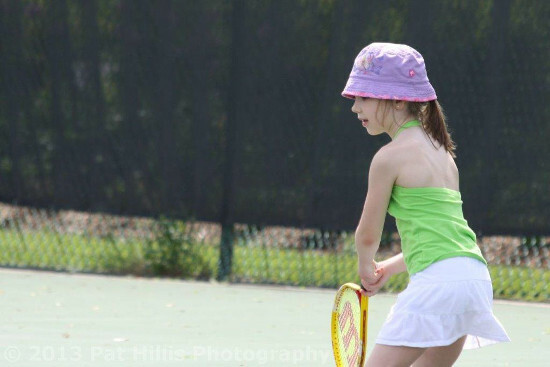 Progressive Tennis is a new learning method to teach children tennis through a scaled-down format by using age/size appropriate equipment and slower balls. 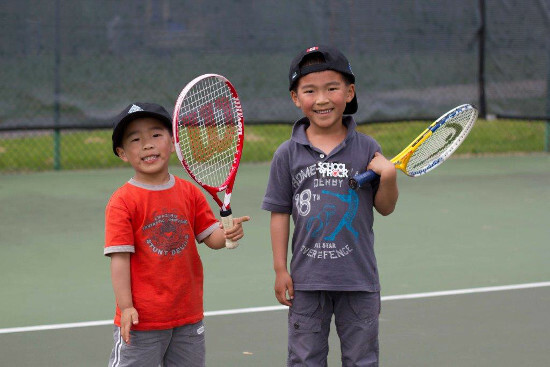 This ensures young players learn and play tennis more quickly, efficiently and successfully. 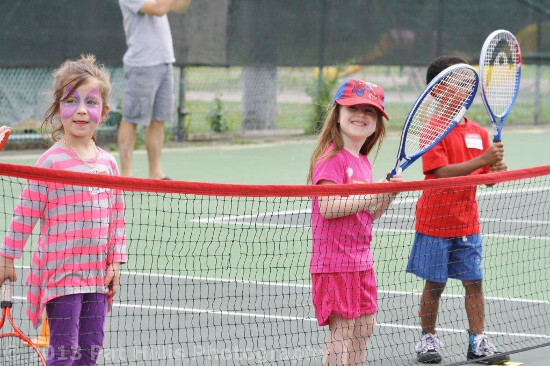 Simply put, “Progressive Tennis” is used as a development tool to allow young children to improve their overall tennis skills faster so they can transition to the regular court with more ease. 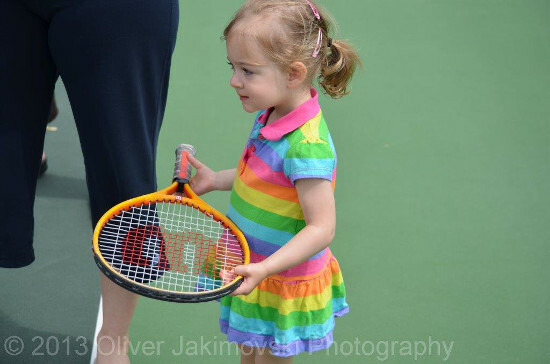 The power of Progressive Tennis is that it allows young players to play quickly and successfully. The philosophy is that tennis is a great and fun game to play and the quicker and more skillfully a player can play the more fun it is. It is recommended that a game-based approach be used. The coach’s job is to get them to play and help them learn to play along the way. Encourages participation of the entire family for all season fun! Does not rely on expensive equipment. 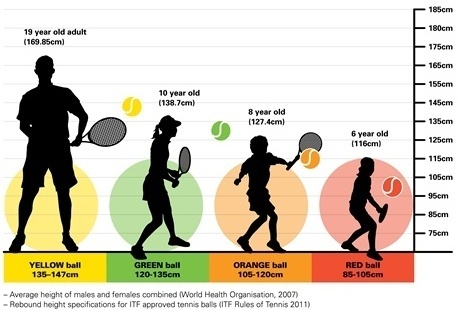 Why choose Tennis as a sport? It makes you feel good! You can play with your friends!